As Jeremy Corbyn knows, left wing protest is not easy. Four people were killed in the Preston Strike of 1842. The Mayor read the Riot Act and authorised the use of force against local mill workers protesting against 25% wage cuts. The coroner decided that the four killings were ‘justifiable homicide’. 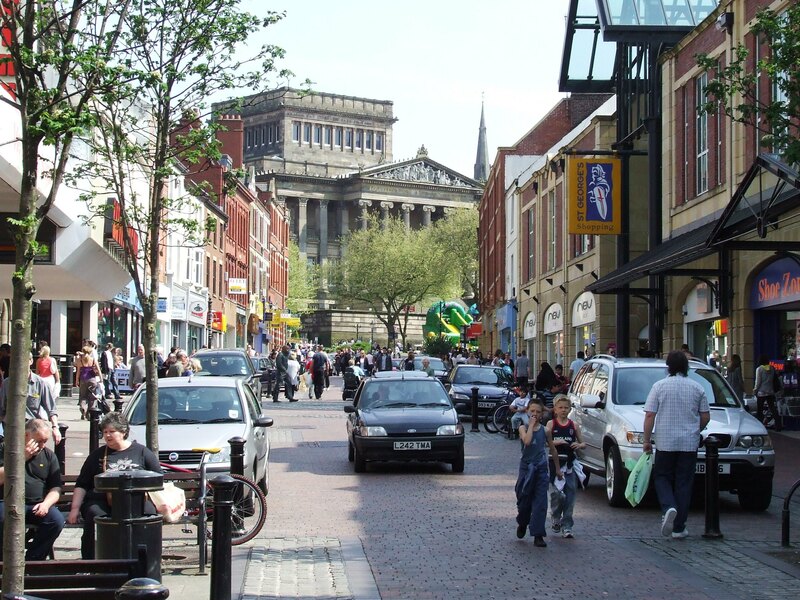 Karl Marx described Preston as ‘the next St Petersburg’. Marx died 35 years before the Russian Revolution, so what he was comparing is not obvious. Although not unpleasant, the city centre is short of distinction. The Harris Museum and the Miller Arcade are impressive monuments to Victorian pride and ambition but they fail to define an urban theme. Despite a grand open air market the City lacks a decent view. There is no route obvious to the eye that might tempt a visitor to wander. The locals, though, are used to walking. Preston is where I first encountered the modern habit of young people wasting half the night by wandering the streets between pubs. Preston Guild, which occurs every twenty years, includes three-mile processions. 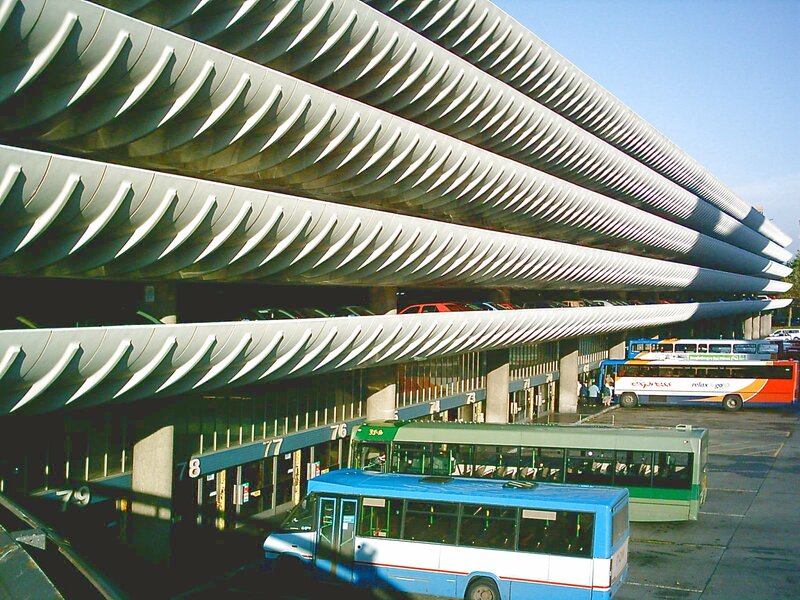 The Lancashire phrase ‘once every Preston Guild’ refers to something that is infrequent. In other centuries the memberships of the local artisans and yeomen who were in the Guild would be renewed in public. At the last Guild, 800 tubs of ice cream were given free to children. In the UK, only Preston celebrates the Guild. A Preston textile cottage industry existed in the 13th Century. Flemish weavers arrived in the 14th Century. Guild members provided wool for people to weave and they bought the finished goods. This may explain why the Guild became important to the community and is remembered. The local theatre is Guild Hall, and the 21 mile circular Preston footpath is named the Preston Guild Wheel. I saw and met Fats Domino at Preston Guild Hall. In Las Vegas, Elvis Presley introduced Fats to the attendant media as the true king of rock and roll. In Preston a confident Lancashire woman chastised Fats and said that his drummer was too loud. No evidence exists to suggest that Fats visited the house in Preston where his fellow American Benjamin Franklin once lived. Franklin was a gifted polymath and inventor. When not using his scientific gifts to create the lightning rod and bifocals, the exceptional Franklin wrote about politics and established himself as a Founding Father of America. Not all football fans will rate Franklin but most know that Preston North End was a founding member of the English Football League and the first team to be English Champions. Sir Thomas Finney is their most famous player. Bill Shankly described Finney as the greatest footballer ever. Neither man complained about the restaurants of Preston. Italian and Indian food dominate what is available. When I lived in Preston, chip butties could be bought in the Black Horse pub. The Tudor front is a defiant anachronism, and the inside architecture is impressive. Both these features insist that the Black Horse is an old-fashioned pub. In Preston, each quarter, there are eight crimes for every hundred people. This compares to over 42 per hundred in the City of London, and that figure has no regard to the avaricious behaviour of bank employees and hedge fund managers. Shankly and Finney would have made sense of the comparison. Posted in Benjamin Franklin, Bill Shankly, City of London, Elvis Presley, Fats Domino, Founding Fathers of America, Harris Museum, Jeremy Corbyn, Karl Marx, Las Vegas, Millers Arcade, Preston Guild, Preston Guild Wheel, Preston Strike, Sir Thomas Finney and tagged Culture, tourism, travel, UK history, uk travel on October 4, 2015 by Howard Jackson.